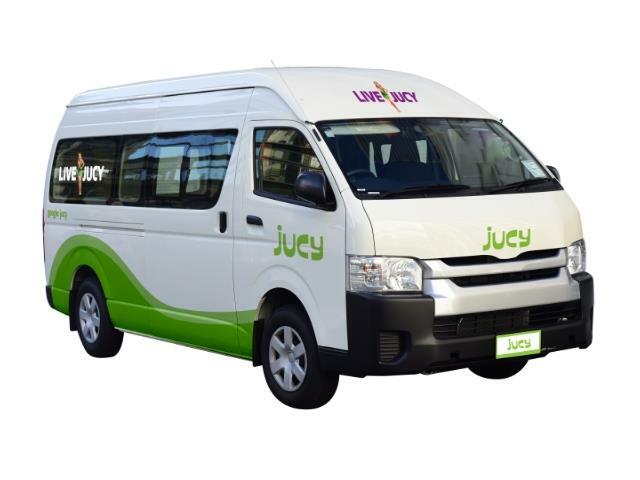 The Jucy depot in Christchurch is along 157 Orchard Road, which is about 2.2km (approx) from the Airport and around 10.7km from the City Centre. There is a convenient shuttle service from airport to depot and vice versa. 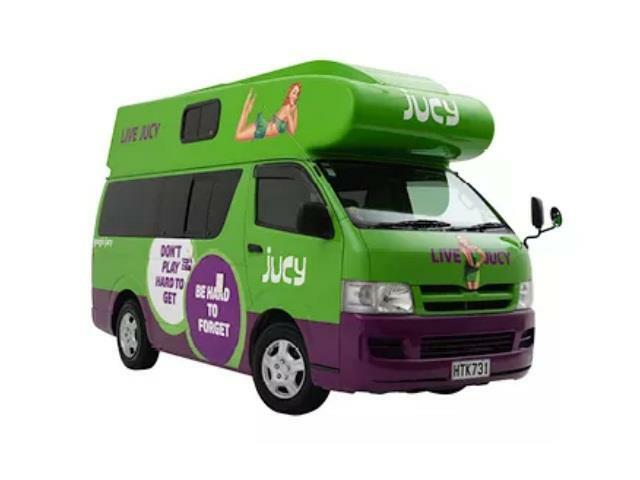 Get your Jucy campervan hire in Christchurch through Camper Travel. Low Rates, Best Price Guaranteed. Specials and discounts all in. Long and Short Term Hires. Drop offs outside these hours are not possible. The branch offers free airport shuttle transfers to and from airport terminal and from airport hotels. When you arrive at the airport, call the branch from any phone on 0800 399 736 and someone will come to collect you. If you need a hotel pick up please arrange this at time of booking your vehicle or you can call the branch on 0800 399 736. 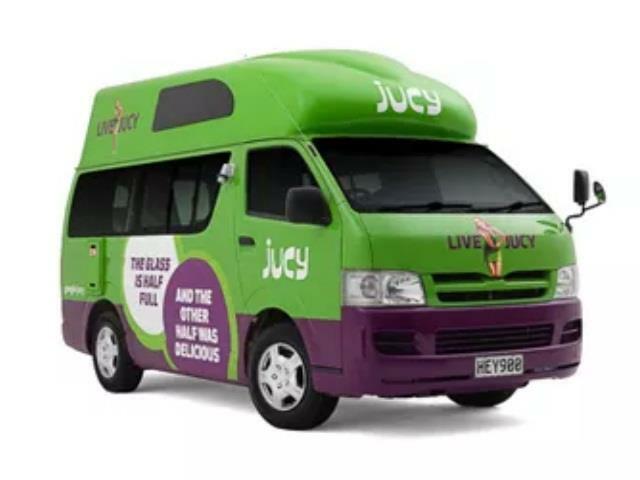 To get collected by the JUCY shuttle, please make your way to the Door 1 exit to the new shuttle zone. Door 1 is located at the far-right end of the terminal and it’s past the Air New Zealand kiosks. 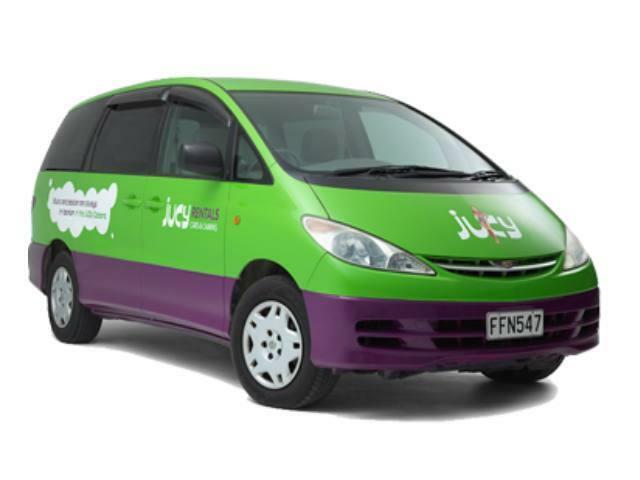 If you’ve arranged to pick up your JUCY ride outside of office hours it will be waiting at Airpark Canterbury at 17-25 Logistics Drive, just off State Highway 1. The staff there will provide your rental agreement for you to sign and if you’re collecting a campervan they will do a full show through too. A fee of $40 applies to all vehicles collected after hours and this includes a shuttle service pick up by Airpark Canterbury from the airport to their location. When you arrive at the airport, please contact them on 0800 247 727 or dial ‘25’ from the airport free phone. The shuttle pick up location is located in the general shuttle and hotel pick up area, across the road from the Visitor Information Centre. Double check your reservation to make sure you have added all the extra items and excess reduction options you need as full payment needs to be made prior to the collection.